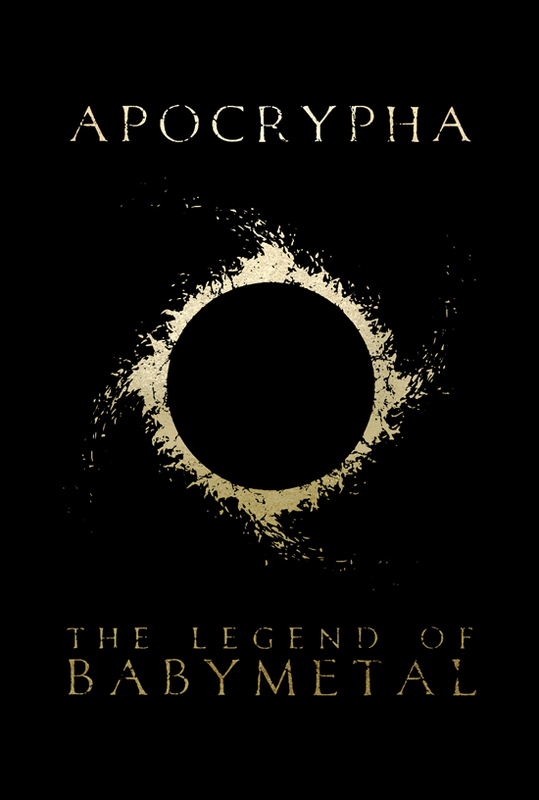 BABYMETAL ANNOUNCES GRAPHIC NOVEL "APOCRYPHA: THE LEGEND OF BABYMETAL"
"APOCRYPHA: THE LEGEND OF BABYMETAL" expected for release in October of 2018 with 144 pages, retailing online and at local retailers for $24.99! 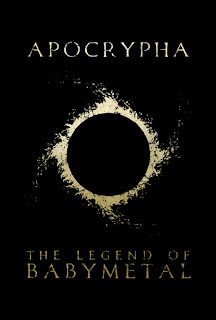 Pre-orders are available online from Amazon, Barnes & Noble, Books-A-Million, and Kinokuniya USA, and will be on sale in local comic book stores and bookstores as well come the fall. Also, Barnes & Noble, Books-A-Million, Kinokuniya USA, and Japanese online market A!SMART will each release a limited special cover edition of the graphic novel(pre-order dates of a limited special cover edition for Barnes & Noble, Books-A-Million, Kinokuniya USA are TBD). 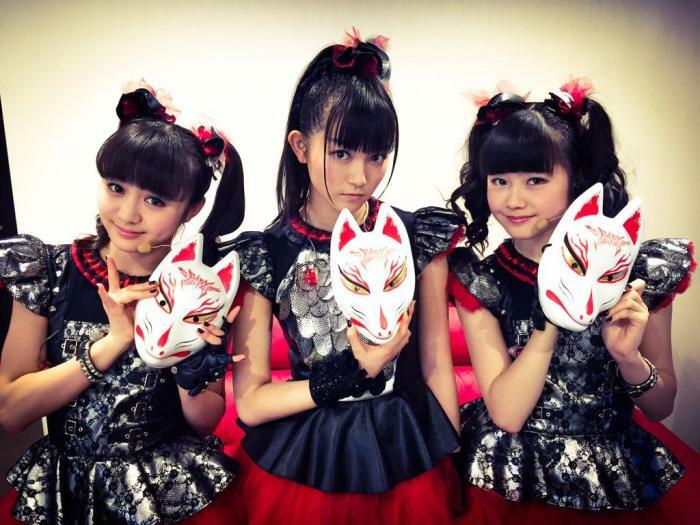 Find out further details and pre-order options HERE.